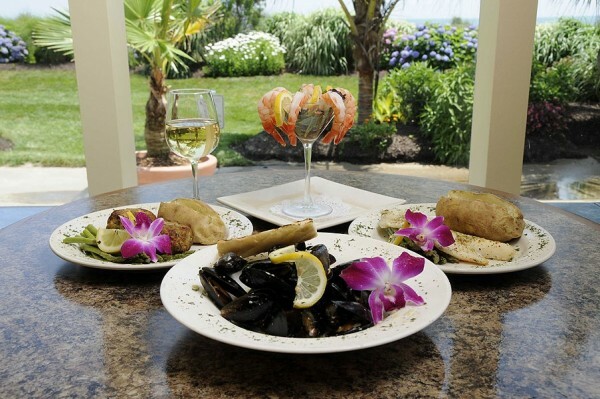 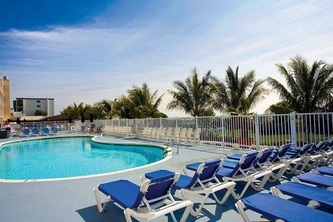 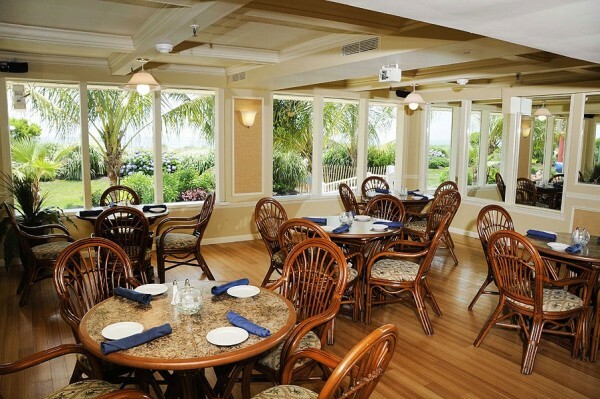 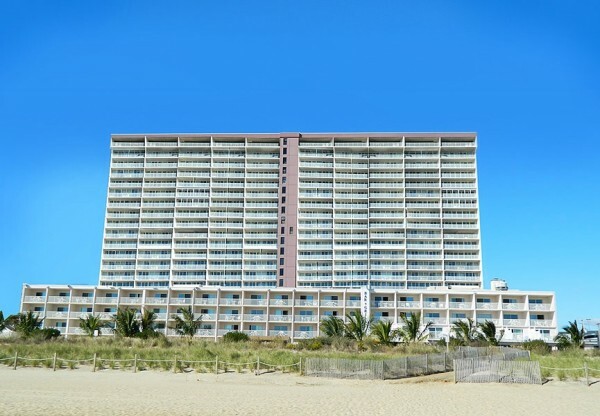 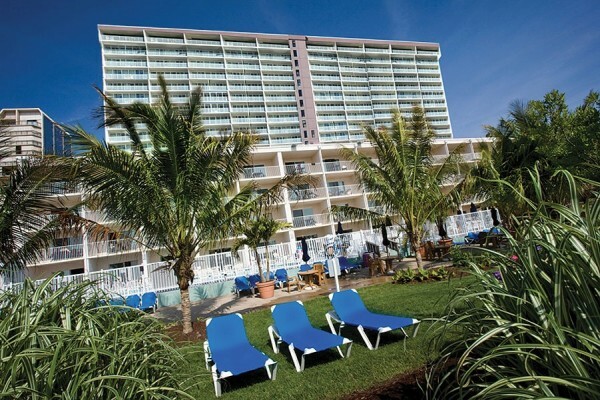 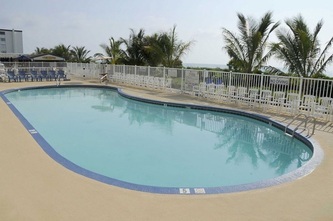 Carousel Resort Hotel & Condominiums, an Ocean City, Maryland resort where your family can enjoy a tradition of fun and relaxation. 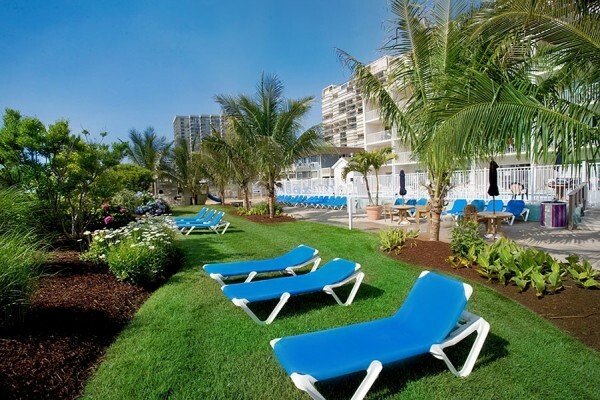 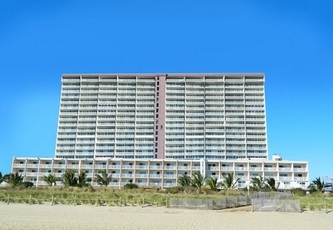 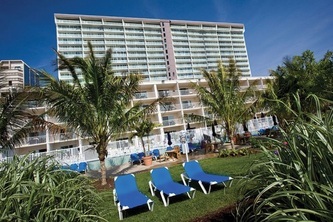 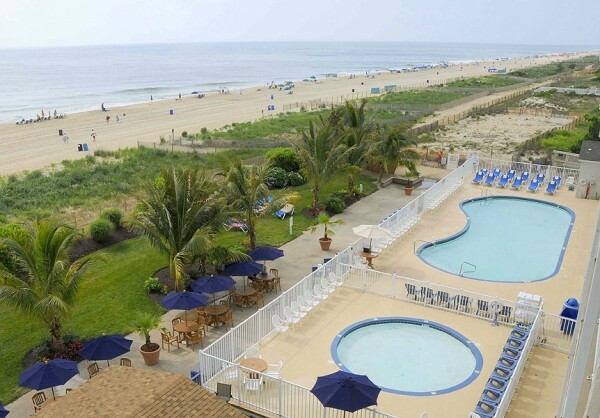 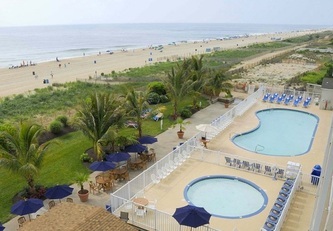 Our hotel offers the best of an Ocean City family beach vacation, we look forward to seeing you soon. 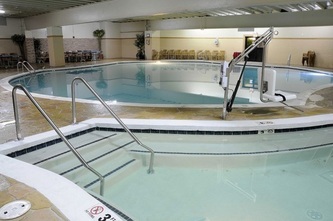 Visit our World Famous Ice Rink and relax in our huge Atrium. 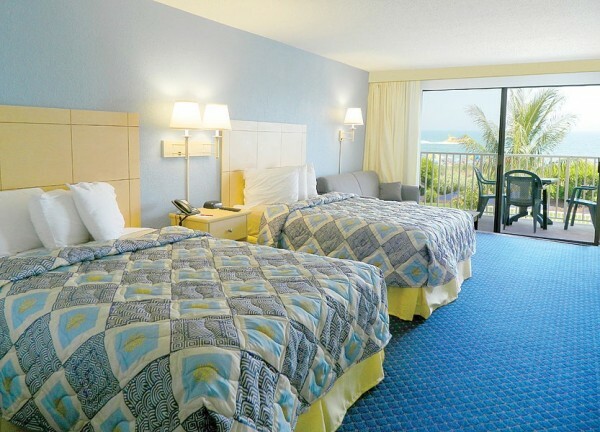 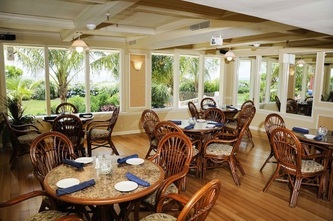 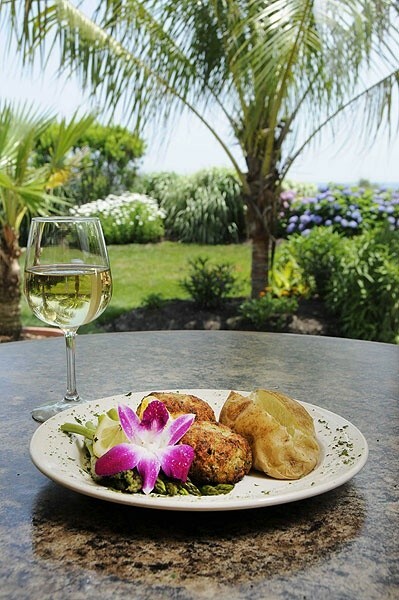 No other hotel has all that we have.